Now he comes for a flying visit to Frankfurts Tanzhaus West to fortify that he is also one of the best Drum and Bass DJs from his home country. His set will be reinforced by MC Deeizm, Londons ultimate female Breakbeat Emcee. Together they prepare a mix that has nothing to do with the everage dark steppin breakbeat inferno. No, here rich harmonies and melodic structures call the tune. A trademark of this guy from Tokyo, who is famous worldwide for his releases on LTJ Bukems legendary Good Looking label. To make the night extra special, Makoto also salutes an old buddy to play together with him. 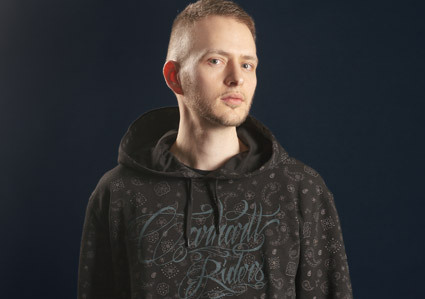 His name is Kabuki and the world know him as one of Germanies most forward thinking Drum and Bass producers ever. All in all a little clash of titans, that fans of heavy basslines and massive shacking breakbeats better do not miss out.